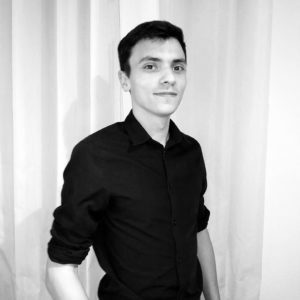 Founder of Studio Delta, Mathias Carrolio studied at ENSA Toulouse and is specialized in the field of heritage. For him « drawing is understanding”. He tries to unveil the ideas, to reveal the strings and to explode the concepts. Mathias believes that an immense store of knowledge awaits architects in the monuments of the past. Yesterday’s architecture can bring tomorrow’s.